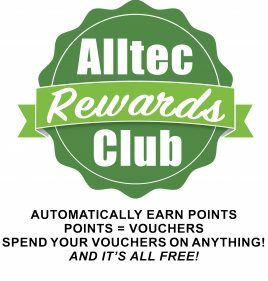 Alltec End of Year Celebration! After another wonderful event last year we are again holding our End of Year Party at The Cambridge Belfry Hotel on Friday, 5th December 2014. Our end of year party is always great fun, with a three course meal, a chocolate fountain, lots (and lots!) of alcohol, music, laughs and not forgetting the talented Mr Simmons and his fabulously mesmerising magic act! …and all for just £40 a head! Rooms can be booked at the hotel by contacting them direct on 01954 714600 or visit their website here. To book your place(s) complete the form below.